How can i obtain a hard copy of the instructon manual as somehow it was not supplied with the camera (D750) ? 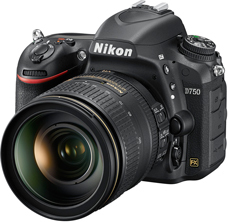 I ADORE this camera, but I am intimidated with it. The manual that comes with it, is so vague, Is there a dummies book comin out to ? 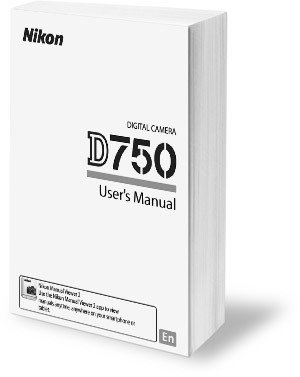 I have two hard copies of the D750 User Manual in German and French. I would exchange them for a copy in English or Spanish. Why my photos subject distance Exif information is not recorded? Hello. The lens must support this feature. AF-S and AF-D lenses do, while AI, AI-S and AF lenses do not. Hello…your copy in the English version is not available. How can I get a copy of the PDF please.